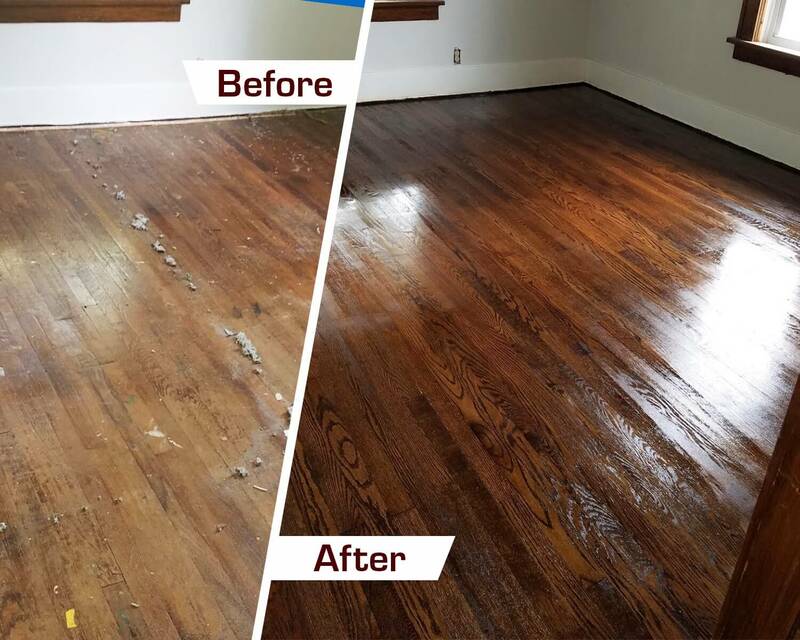 Say goodbye to those dull, outdated hardwood floors! Fabulous Floors Cleveland is here to make your hardwood floor look new again. Don’t put off your hardwood refinishing project any longer. For a fraction of the time and cost, Fabulous Floors can help make your home look new again by restoring the beauty of your hardwood floors. Our hardwood floor renewal services are unmatched in the industry. Call us today to get started on your hardwood floor refinishing project in Shaker Heights! There really is no better source than Fabulous Floors for your hardwood floor refinishing project in Shaker Heights. Years of experience have enabled us to develop the fastest, safest, most affordable process. We are also GREENGUARD Certified, which means our equipment and products won’t damage the environment or your family’s safety. We’ll start by removing any existing carpet and residue. Next, we’ll smooth away scratches and dings on your hardwood floor. We will then apply a beautiful stain color of your choice. The final step truly separates us from the competition. We add shine and longevity to your floors by applying several coats of polyurethane. Contact us today to take advantage of our Shaker Heights wood floor refinishing service.